As the year begins, and everyone thinks about their goals and resolutions (or shuns them because they are cliche), I have been thinking about some of my goals for the year. I have shared my blogging and some personal goals in years past, and even my Word of the Year a couple of times. I kinda skipped sharing my goals last year - although I did mention wanting to lose weight (which I did, and then regained some towards the end of the year). 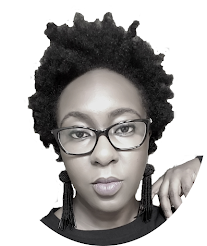 This year I wondered whether I want to go through the process of sharing my goals on this platform. And at the end of the day, I have decided that while I may not share some of the more intimate things I'd like to accomplish this year, it doesn't hurt to list out the others. Eliminate 2 or more debt streams. Bulk up my emergency savings fund. Ideally, I would like it to reach 6 months worth of my DESIRED salary, but in the short term, I will settle for 3 months of my current salary. Post at least 3 times a week. I am trying to decide the best way to do it - whether to post on a certain topic on specific days of the week, or surprise you and mix up the content as has been in general. 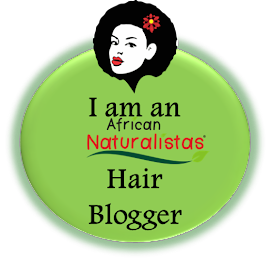 I do want to ensure that my blog postings show quality over quantity. I will be posting a survey soon to find out what you do and don't like very soon. Post a video at least twice a month. I have already posted 2 this month, but I have another two or three that may make it this January. I'm certainly posting the Chit Chat video with Vera of Verastic.com this weekend, so stay tuned. My social media following is another aspect or extension of my blog that needs growth, from Twitter to Facebook to Instagram. A lot of brands will not even give you a second glance if you don't have up to 10,000 followers on Instagram :( I have 3,500+ to go! You guys, I think we need to make the growth of Berry Dakara Blog a prayer point o! I'm not even joking. Savannah, GA - this is a road trip. Left to me, Cuba would have been the highlight travel destination of this year but I'll shoot for next year. Another prayer point - this is the year that I finish reading the whole Bible!!! AMEN! If I'm serious, I would like to lose 30 pounds this year. But if I'm not serious, I aim to be 15 pounds down by December 31, 2019. I want to read at least 2 books a month. I have rediscovered my affinity for reading and resurrected my library card. I read 4 books in December 2018, and it looks like I may finish 4 books this month as well! So those are some of the goals I have set for myself this year. Some of them can be done quicker than others. Some may take the whole year to achieve. I may be actively working on only 2 or 3 at a time, after all, I'm not a robot. But one of the things driving me is my word of the year, which I will share in a different blog post. Thanks for reading. 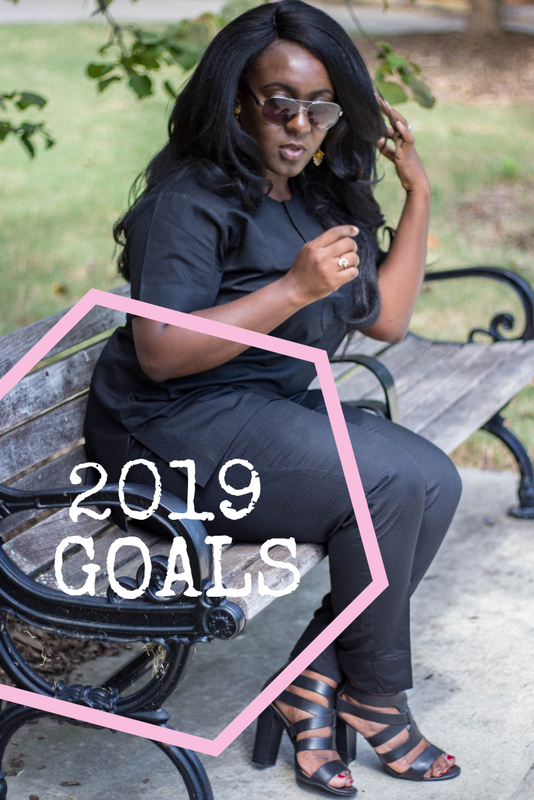 Would you mind sharing one or two goals you have for 2019? twonightstands can help with your reading goals. Follow us! Hope you get to achieve your goals this year. Ah yes, I made a mental note to look up your new site. Thanks for the reminder. I need a list of book recommendations I can follow. Hey Berry, you are bright and creative, whatever you are going though cannot take that away from you. So glad to have you back to regular blogging. In case you find it tedious the newsletter thing is getting more popular with former bloggers that can't keep up with daily posts. Anyway I really wish you well and I'm rooting for you. Take care and God bless. Why, thank you very very much!!! You know what's funny about the newsletter thing? THAT gives me anxiety, and it's mostly because I intend to blog regularly and I feel like a newsletter would have maybe too much information? I'm trying to decide how to go about it. Thanks so much for your comment. It made me smile. Thanks for sharing Berry. Wishing you focus, resilience, open doors and favor in reaching these goals. AMEN to focus. AMEN to resilience. AMEN to open doors. AMEN to favor. And AMEN to reaching these goals, and surpassing them! Loving the positive energy behind all of your goals - you've totally got this! Thanks Tomi! I feel good about them too. Bringing joy to others sounds lovely, and I wish you all the best! Thanks Demilade. I'm pretty sure I'll be able to pay a huge chunk this year and looking forward to the relief afterwards. 50 books?! That's about a book a week, right? Best wishes!